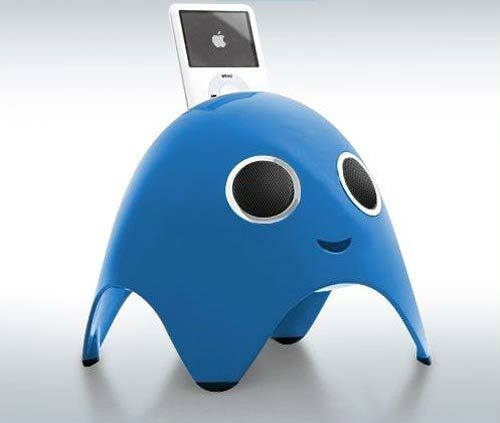 Here’s a fun accessory for your iPod, the iBoo iPod Dock. 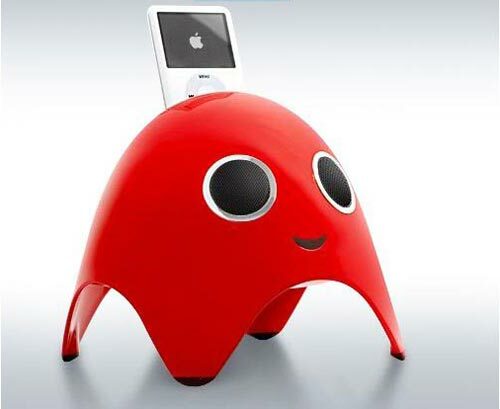 The iBoo iPod Dock is from the same company that brought us the iPig and iPanda iPod Docks, and is bound to look great on your desk. 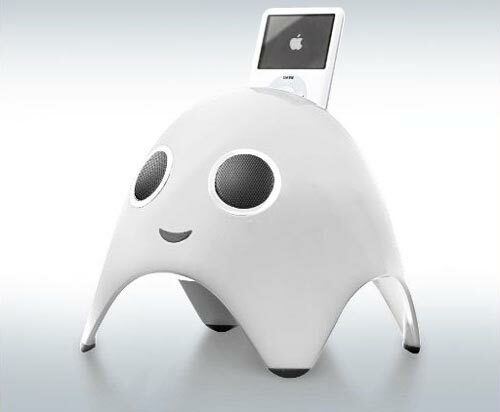 Shaped like a ghost, the iBoo has 3 built in speakers with a 9w Subwoofer, a mini remote and a 3.5mm audio jack so you can also connect it to other MP3 players or your netbook. The iBoo iPod Dock comes in a choice of colours, Red, white and blue, it is available for $89.99 from Speakal.